Passtech Games and Focus Home Interactive released the first gameplay trailer for their upcoming PC, PS4, Xbox One, and Switch title Masters of Anima. 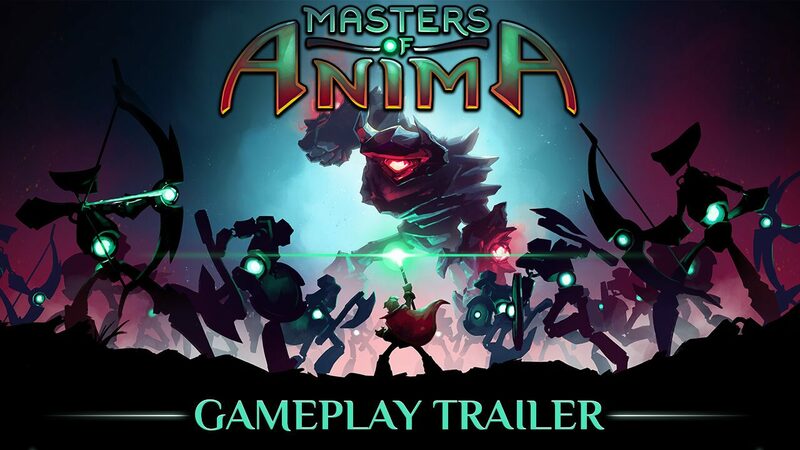 Back in October, Passtech Games and Focus Home Interactive unveiled Masters of Anima, an adventure game that incorporates elements ARPG and RTS games. 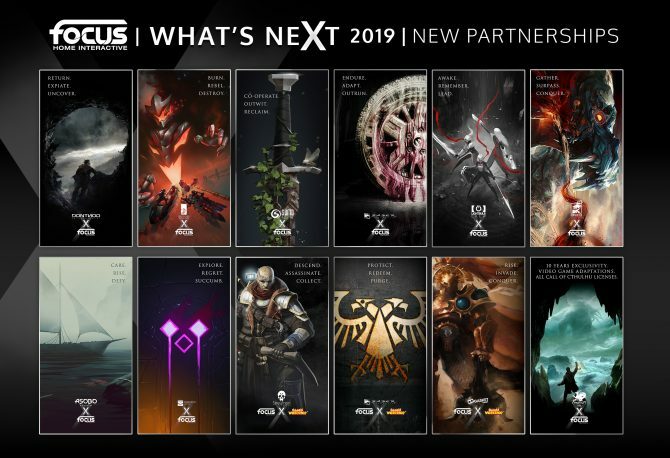 That being said, the initial announcement was accompanied only by screenshots, and we had yet to see the game in action. That changed today though, as the developers released the first gameplay trailer for Masters of Anima. For those of you who don’t know, in Masters of Anima players take control of Otto, an apprentice of Anima that can wield powers that come from the source of light in his world. After his fiancée Ana is kidnapped by the evil Zahr and his army of golems, Otto goes on a quest to save her. Players will have the ability to take control of over 100 golems in order to fight enemies and solve a variety of different puzzles. Master of Anima’s controls are built from the ground up for both controllers and mouse and keyboard, so the game hopefully won’t run into the same control problems games of this type can fall victim to on console. You can check out the first gameplay trailer for the title below. 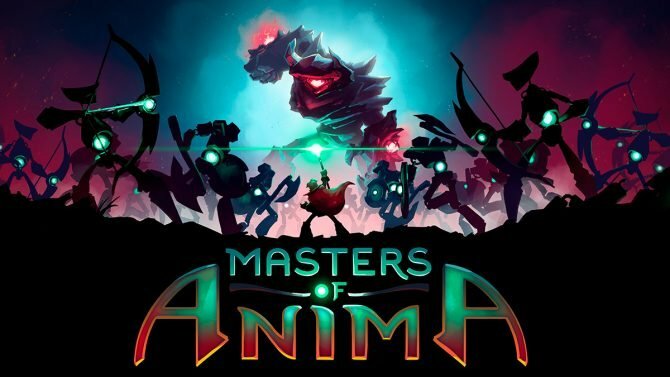 Masters of Anima is poised to release on PC, PS4, Xbox One, and Nintendo Switch in Spring 2018.